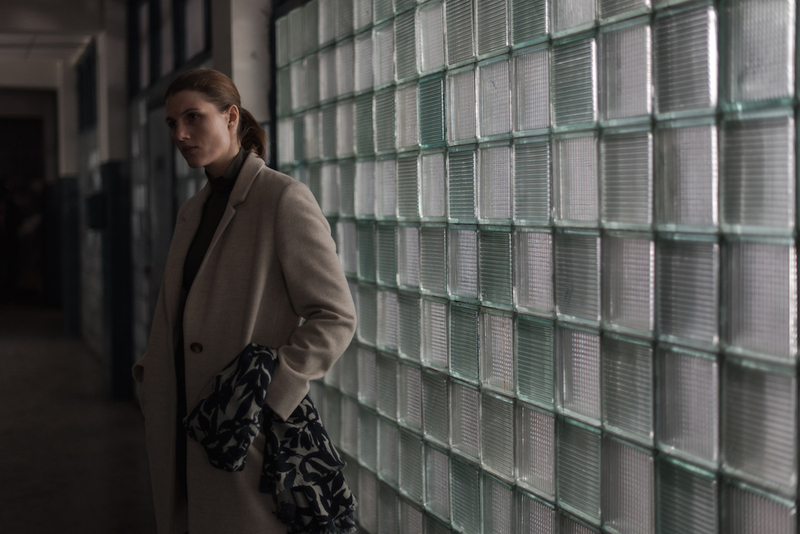 “I’m a monster, aren’t I?” asks Zhenya, one half of the divorcing couple at the heart of Andrey Zvyagintsev’s Loveless. “The most wonderful monster in the world,” her new lover replies. For his fifth feature, riding the wave of acclaim and controversy generated by Leviathan (2014), Zvyagintsev has crafted a domestic drama that explores the implications of this exchange — self-pity and hostility, the limits of compassion — in typically laconic and austere style. Loveless, which has just had its UK première at the BFI London Film Festival, is a landmark film in the career of Russia’s foremost auteur. But it will likely pose more questions than it answers. The film tells the story of Zhenya (Maryana Spivak) and Boris (Alexey Rozin), middle-class Muscovites in the middle of an acrimonious divorce, still nominally sharing their suburban apartment but each desperate to finally break away and begin new lives with new partners. They are oblivious to the effect their mutual enmity has on their withdrawn 12-year-old son, Alyosha (Matvey Novikov), until he disappears and throws their self-pity into sharp perspective. In conversation, Zvyagintsev himself is, like his film, both forensic and frustrating; thoughtful and articulate, he is guarded when it comes to his work. 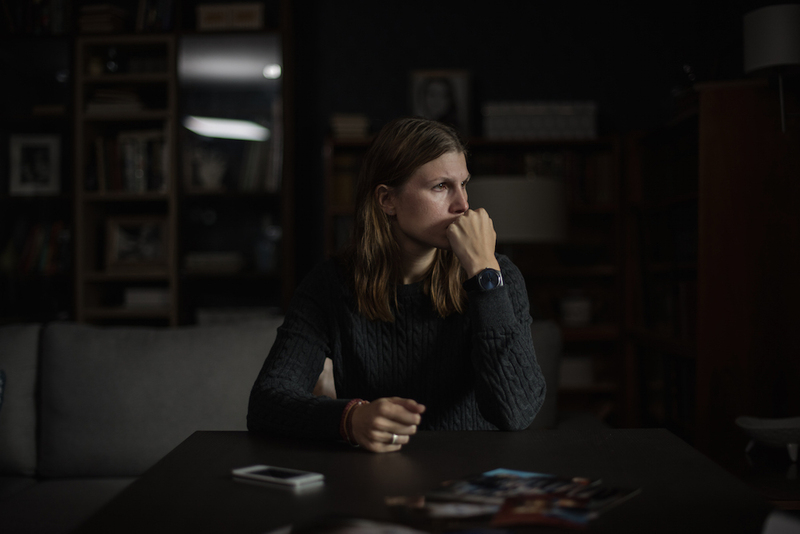 Loveless wasn’t initially a Zvyagintsev original. 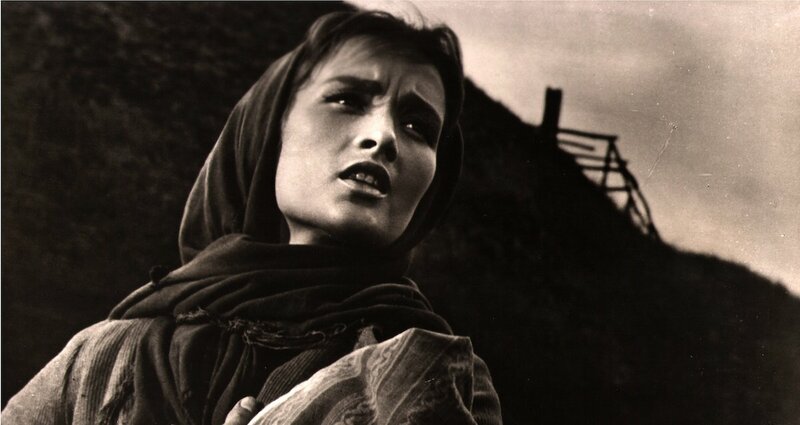 “The initial impulse for this film came from [Ingmar] Bergman, from the idea that we could do a remake of Scenes from a Marriage,” he says, in reference to the Swedish maestro’s 1973 classic of class and divorce. 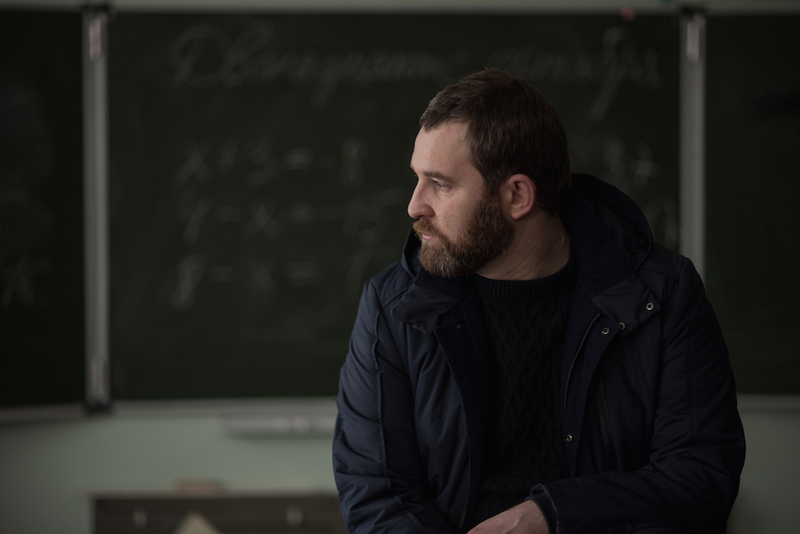 Failing to acquire the rights, Zvyagintsev and writing partner Oleg Negin crafted a contemporary Russian take, whose protagonists, he admits, lacks the “education and dialogue” of the original. 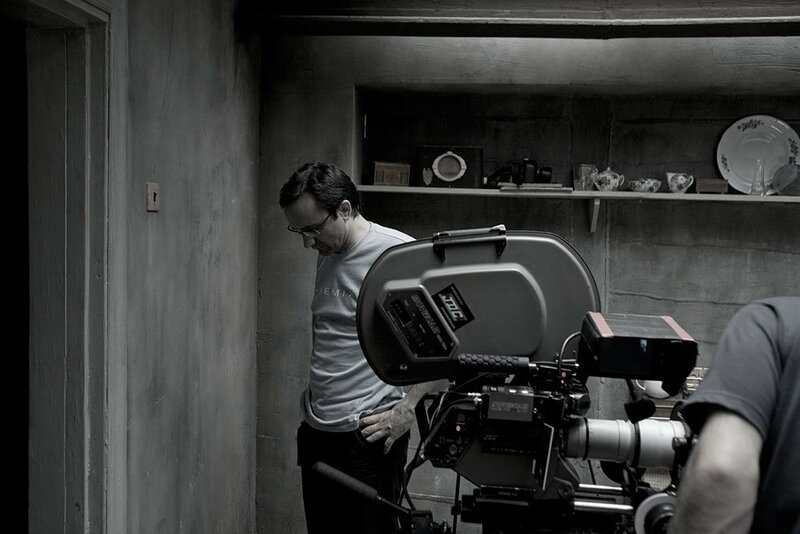 “Loveless is universal, that’s what I’ll say,” is Zvyagintsev’s response. “There’s no danger that anyone will fail to understand it.” And it’s true that at its heart is the same story he has always been telling: that of the confusion and helplessness provoked by a breakdown in family life. Leviathan ends with its hero’s home torn down in front of us, and the ruined building is a motif that arises more than once in Loveless — in each case testament to fragile domesticity brought to a violent end. It is when I try to untangle this idea of the film as “universal” — as opposed, say, to “Russian” — that Zvyagintsev’s cautiousness returns. 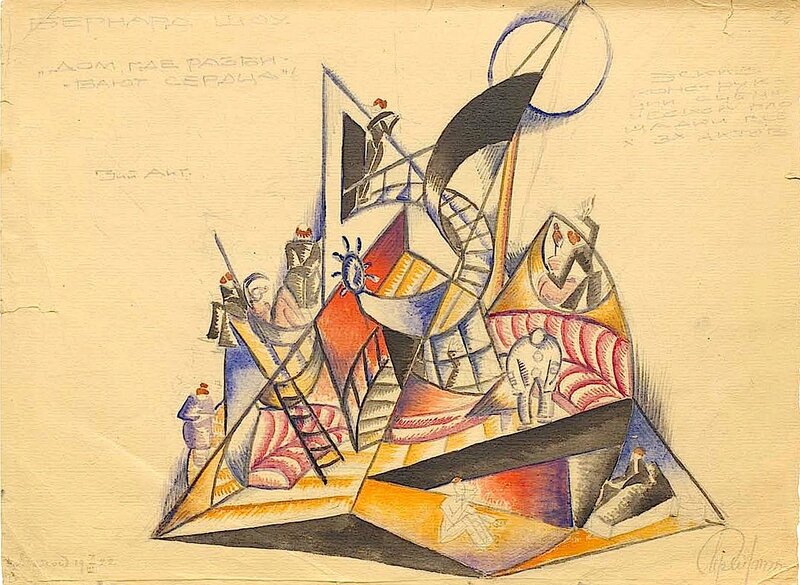 Leviathan drew the ire of Culture Minister Vladimir Medinsky for its supposed “anti-Russianness”; conversely, it was lauded in the West as a critique of Putinist corruption. 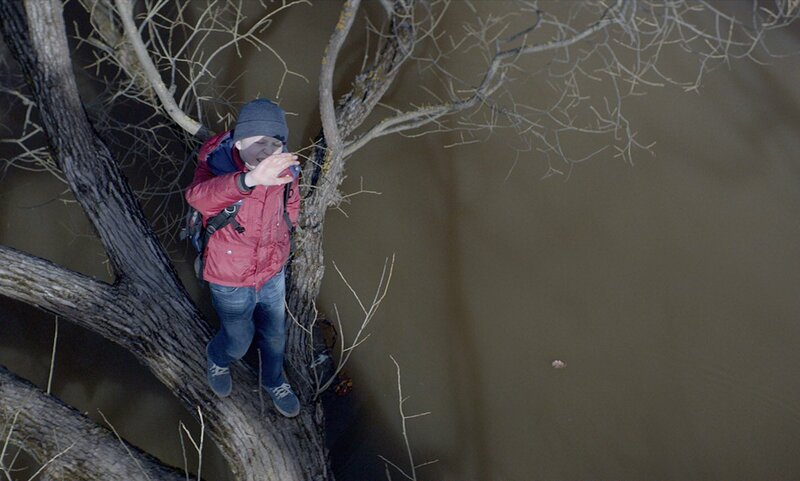 Both perspectives flew in the face of Zvyagintsev’s own repeated insistence that the film was a simple tale of human forbearance lifted from the Book of Job. Personally, I would call Zvyagintsev a “religious” filmmaker, adept at mixing concrete, quotidian detail with spiritual dread — this is a director, after all, who told this publication that the Bible contains “the entire knowledge of humankind about itself”. Loveless will be released in the UK in early 2018.